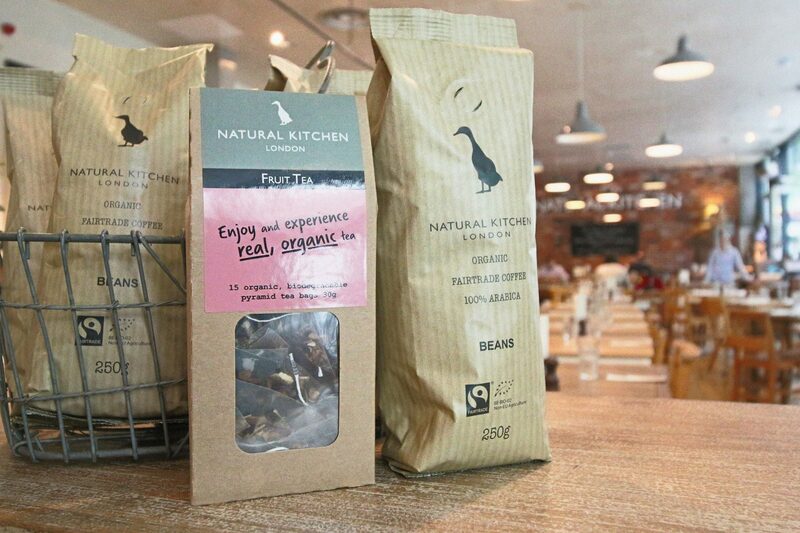 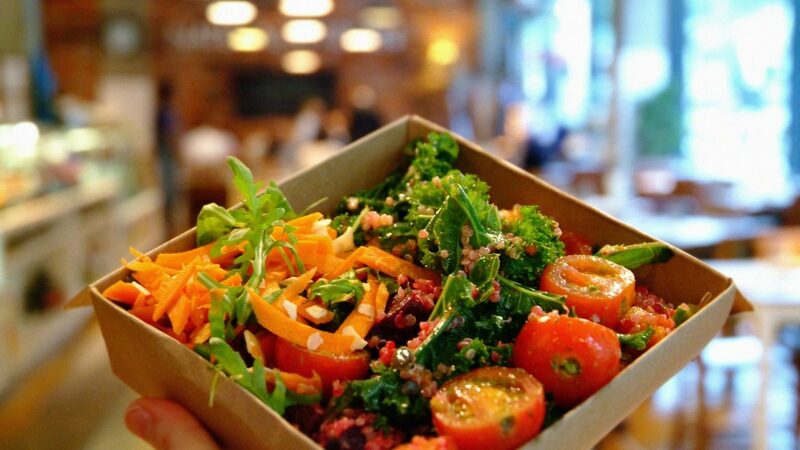 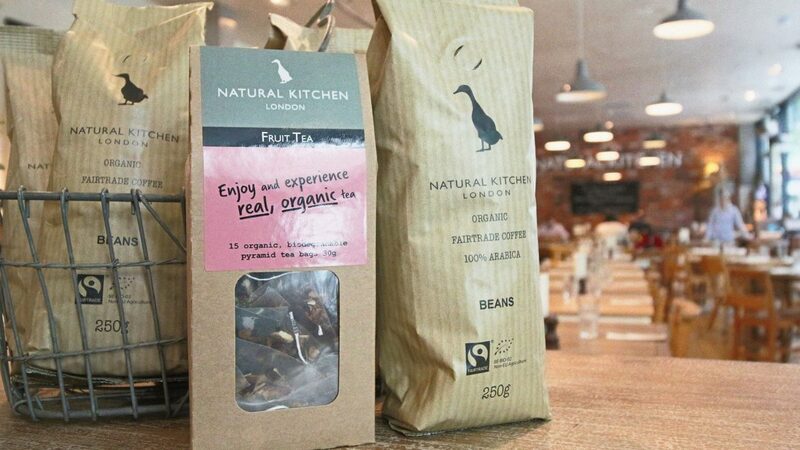 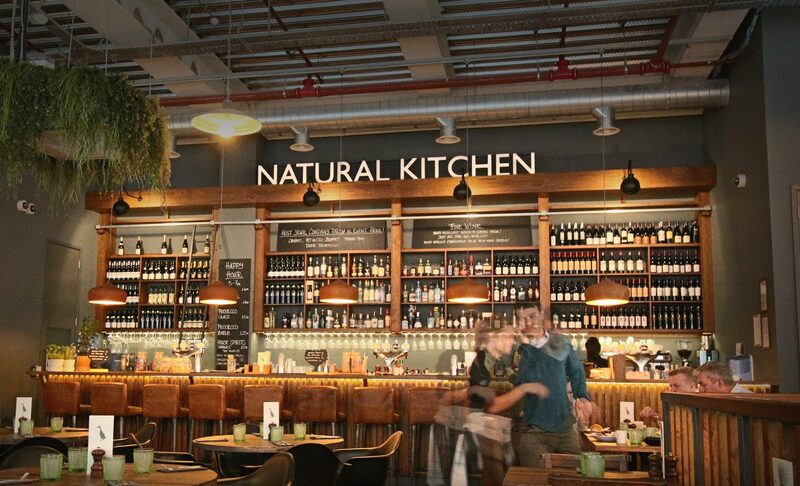 Natural Kitchen in London is a well-known restaurant chain with several stores across Central London. 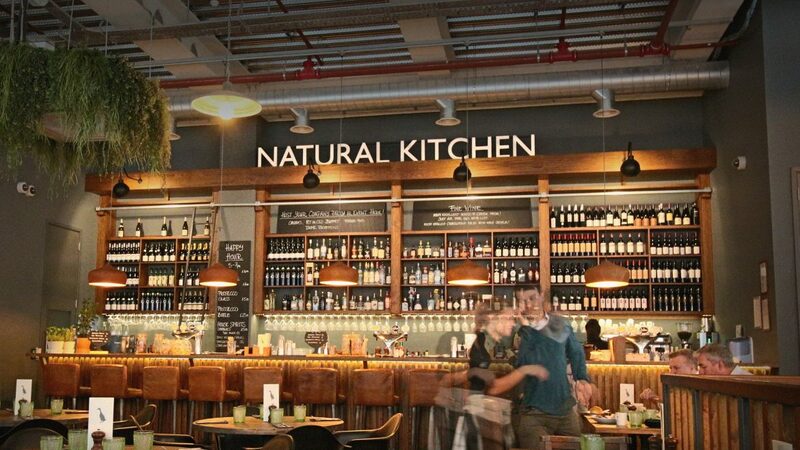 They offer organic and good quality food, coffee and cocktails. 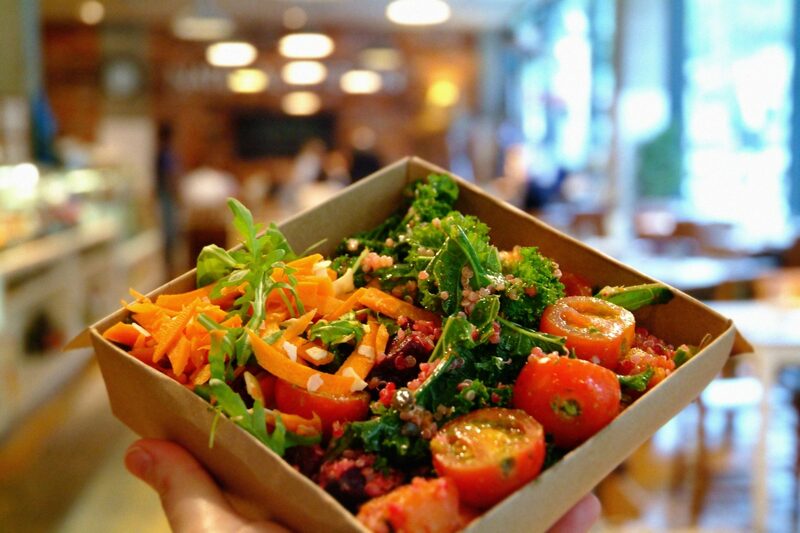 Their restaurants are fully equipped with lunch and dining areas as well as bar and takeaway. 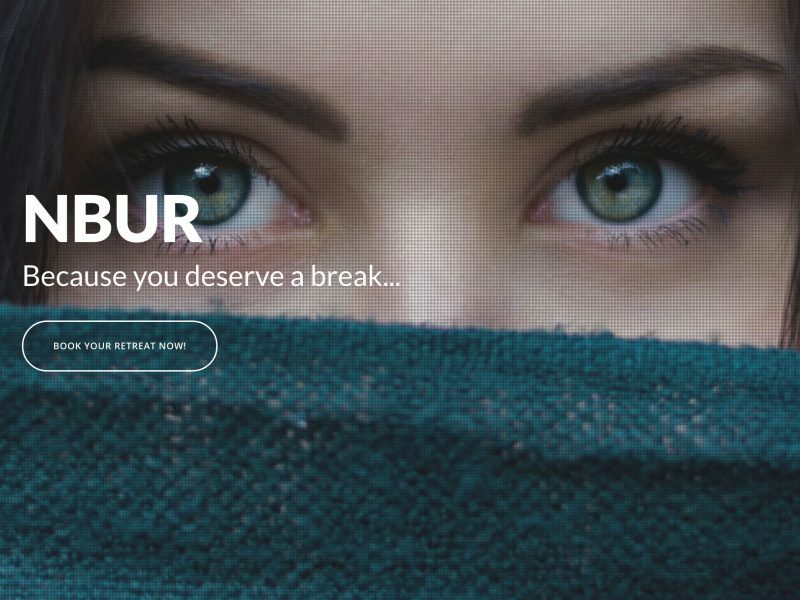 The Web Design for NK released at the end of 2017 and the project involved professional photography of the exterior and interior areas of all the locations as well as graphic design for special promos. 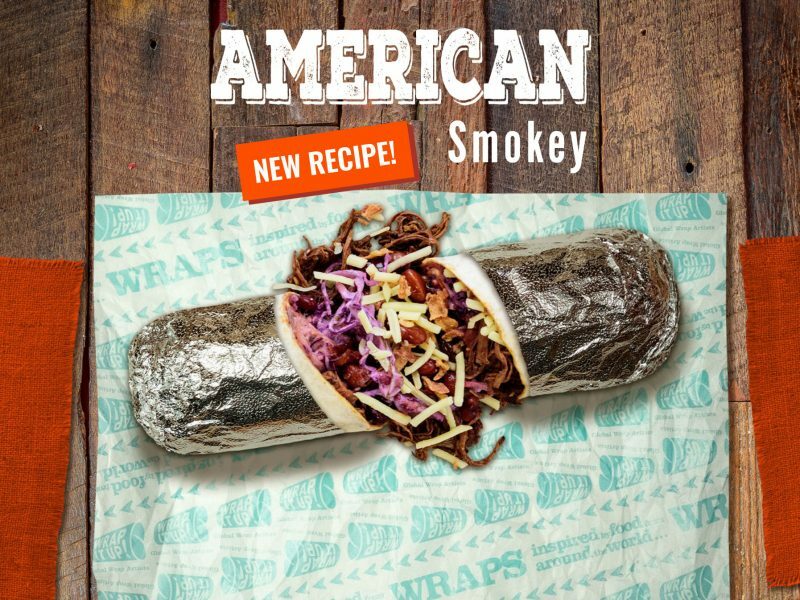 Company registered in England and Wales with company number 8816740.